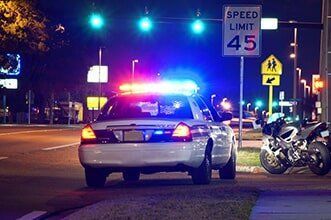 If you have been arrested on suspicion of driving under the influence (DUI), you should immediately contact the Law Offices of James E. Noriega. Attorney James Noriega will provide you with a full and complete defense at both the administrative proceeding conducted by the Department of Motor Vehicles and in any criminal proceedings initiated by the district attorney's office. 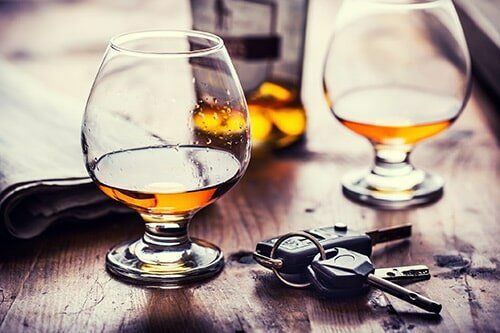 Administrative Per Se Hearing Once arrested on suspicion of driving under the influence, you must take immediate action to protect your driving privileges. You only have 10 days to contact the Department of Motor Vehicles to request an administrative per se hearing. Therefore, it is important that you act immediately. If you fail to request an administrative per se hearing within 10 days from the date of your arrest, the Department of Motor Vehicles will likely suspend or revoke your driving privileges. Please call the Department of Motor Vehicles Driver Safety Office immediately if you are currently within the 10-day limit and request an in-person hearing. The length of the suspension imposed by the department will depend on whether you have any prior suspensions for DUI arrests. Please keep in mind that any license suspension imposed by the Department of Motor Vehicles is independent of the criminal court case that may result from the arrest. Attorney James Noriega has extensive knowledge of the rules and procedures that govern the administrative per se hearings conducted by the Department of Motor Vehicles. Our office will issue a subpoena to compel the attendance of the officer who placed you under arrest. We will also challenge the officer's administration of field sobriety tests that formed the basis for placing you under arrest. It is our experience that many officers do not administer the field sobriety tests correctly. Finally, our office will issue subpoenas to the Department of Justice or other laboratory that analyzed your blood or, in the case of a breath test, the agency that maintains the breath-testing device.